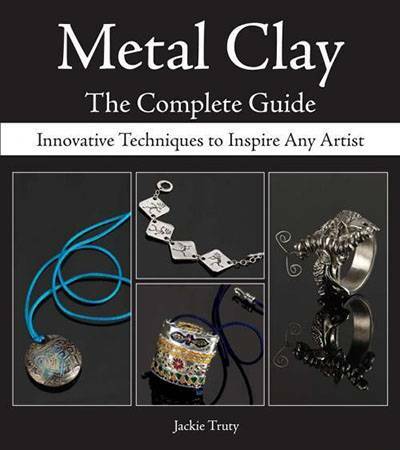 Use silver or gold metal clay to make extraordinary jewelry; it's a material that looks and feels like clay and yet, when fired, it becomes pure, precious metal. Model it, give it texture, shape it, and fire it as you would any other clay. Once it's transformed into metal, it can be buffed, burnished, polished, enameled, or patinated. Virtually anything you can create with traditional fine silver or pure gold, you can craft with metal clay, and so it's the perfect material for jewelry-making. As with any art medium, find out the basic techniques and the tools you'll need before starting.